Safe and easy Dutch oven placement on a table or an open fire. 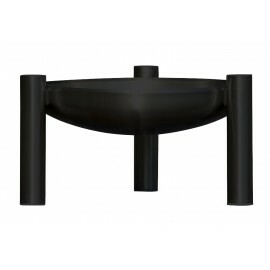 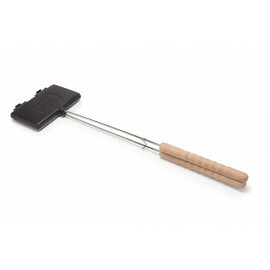 This trivet is a practical accessory for your Petromax Dutch oven and any other hot pot. 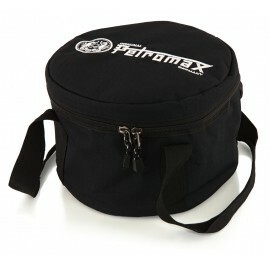 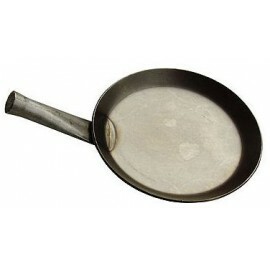 Thanks to its diameter of only 20 cm it suits perfectly to all types of Dutch ovens or pans independent of their size. 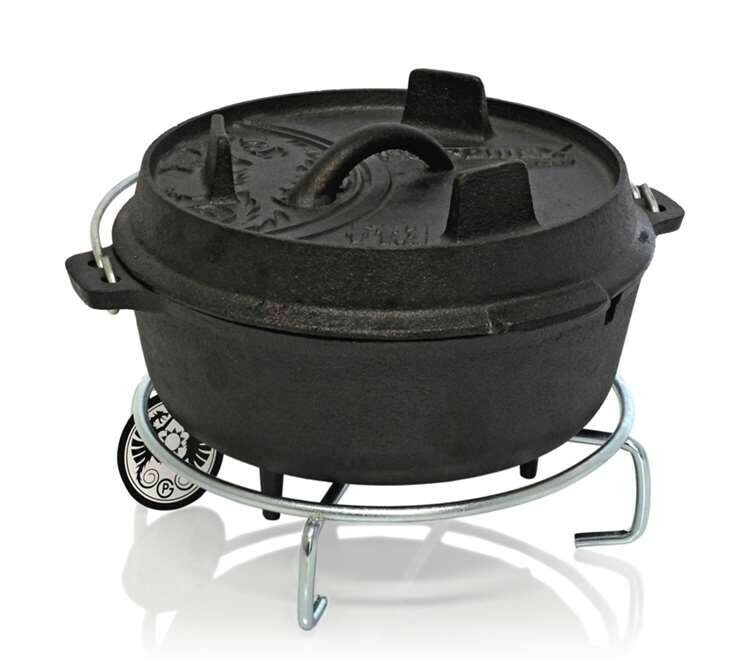 With a height of 5cm, Dutch ovens and pots keep maintain a safe distance from the floor or the table preventing them from damage. 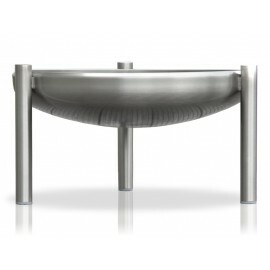 With the trivet, dishes can be served in the Dutch oven at the table. 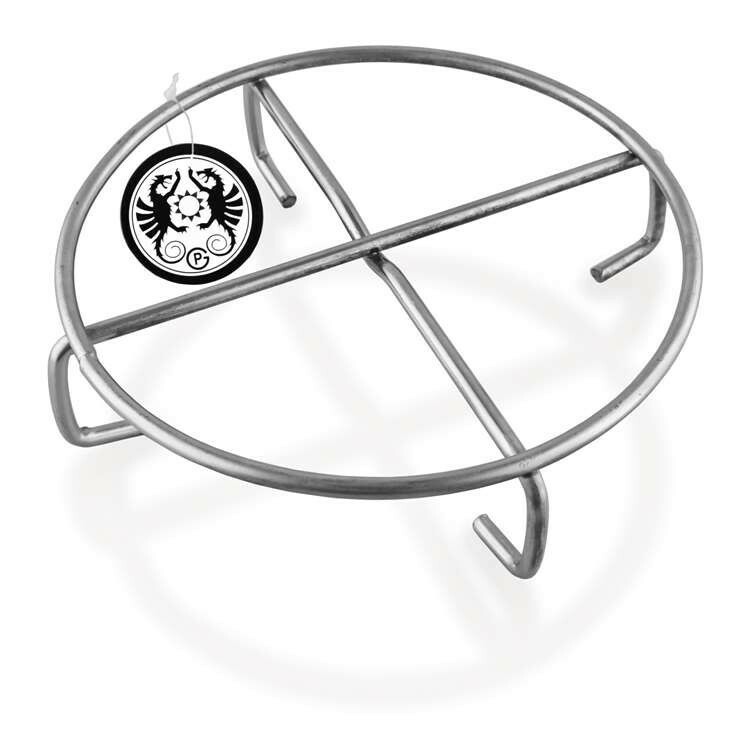 Even the hot lid of a Dutch oven can be easily put on the trivet. 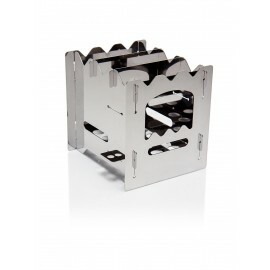 Since the trivet is made of galvanised steel, it is perfectly suited for cooking on an open fire. 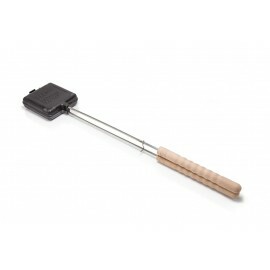 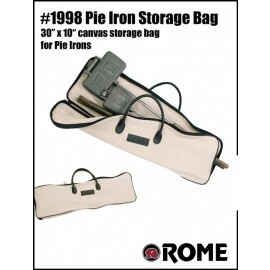 It is a first class support for your Dutch ovens and guarantees a safe positioning in a campfire.